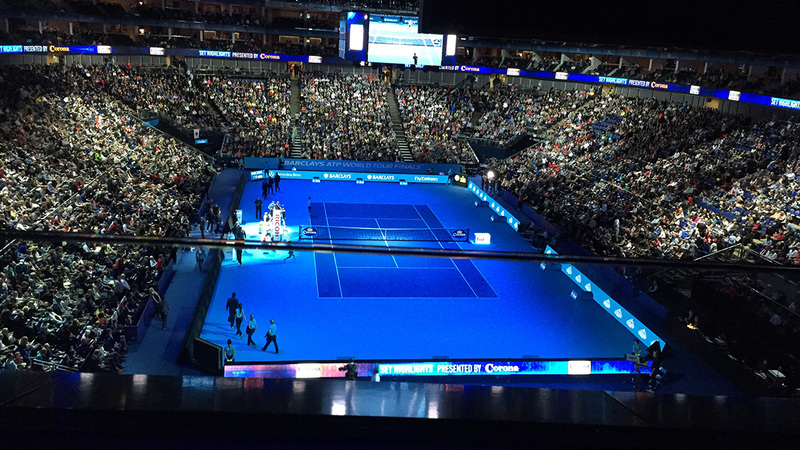 The ATP World Tour Finals is an annual tournament held at London’s O2 Arena. It is the season-ending tournament for the ATP World Tour, whereby the world’s top eight singles players and doubles teams in the world face off. Henman Communications was tasked with providing the ATP with a cost-effective solution to gather email addresses at the eight-day tournament in 2009. 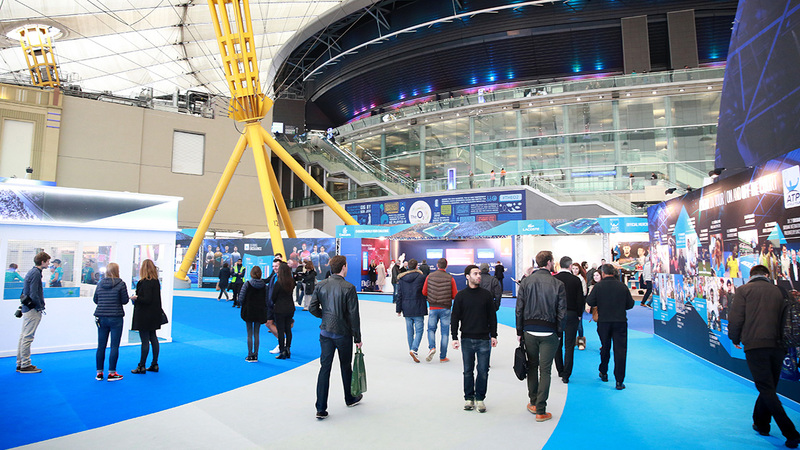 The ATP therefore wanted to both find out who was attending the event and have a mechanism in place that provided sufficient data-capture for future marketing activities with a great ROI. Thus, an SMS promotion was designed to build a highly qualified database of UK and London based tennis fans, capturing mobile numbers and email addresses for future marketing campaigns. 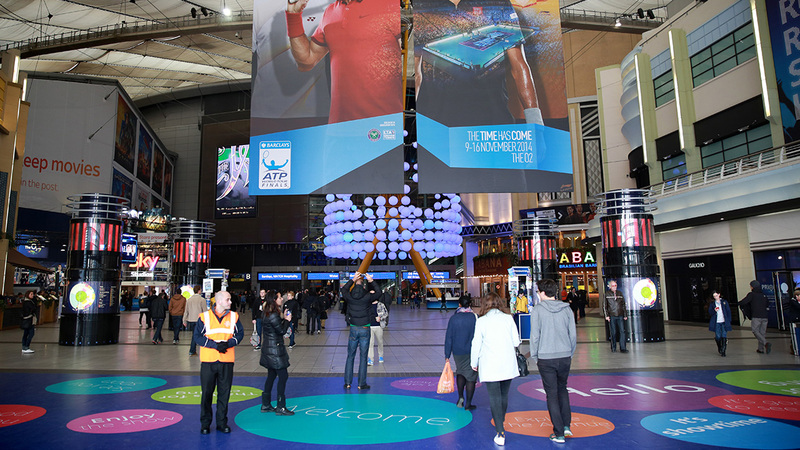 As an incentive, the ATP had the opportunity of offering priority tickets for the 2010 tournament as well as an experiential marketing platform and additional brand exposure opportunity for tournament sponsors Barclays and South African Airways.